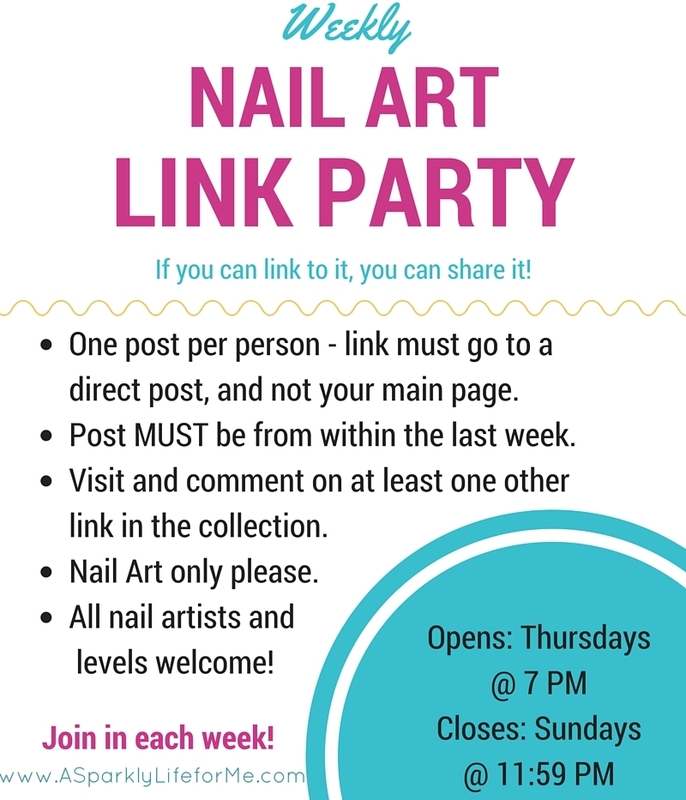 Welcome to the 39th weekly nail art link party of 2015! I am so looking forward to see what everyone shared this week. Don’t forget – everything that is shared is pinned!